Below is a comprehensive list of hotels in Driffield. 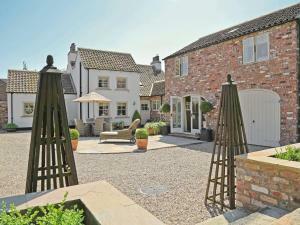 Use the sort links to refine your search or to find featured accommodation in Driffield. Many of our hotels in Driffield feature no booking fees and best price guarantee when booked through the Pictures of England website. 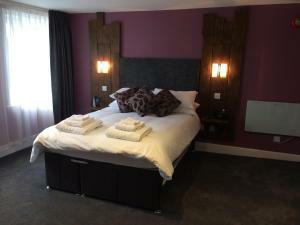 To list your hotel in Driffield, click here. Offering a restaurant, Hotel Forty One is located in the market town of Driffield. Free WiFi access is available. Each room here will provide you wit.. 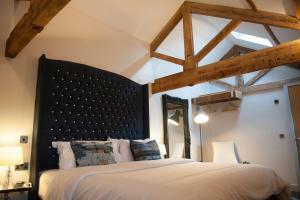 Featuring free WiFi throughout the property, The Red Lion offers accommodation in Great Driffield. Guests can enjoy the on-site restaurant. Free priva.. 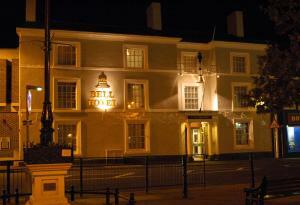 In the centre of Driffield, around 12 miles from Beverley and Bridlington, The Bell Hotel has an indoor pool, sauna and hot tub. Full of art and antiq.. The Orchard is a holiday home situated in Great Driffield and featuring a garden with a barbecue. The unit is 43 km from York. The unit fitted with a.. 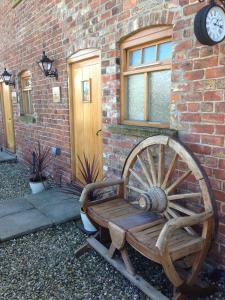 Situated in Wansford, 44 km from York, The Beeches B&B boasts a barbecue and views of the garden. Free private parking is available on site. The room.. Featuring free WiFi throughout the property, Eagle House is a holiday home, set in Wansford. The unit is 44 km from York. A dishwasher and an oven ca.. Located in Nafferton village and less than 1 mile from Nafferton Rail Station, this bed and breakfast has an on-site bar and restaurant. 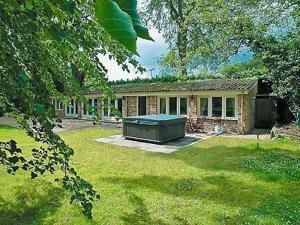 The A614 is j..
Offering an outdoor pool, Beech View is located in Nafferton. The accommodation will provide you with a hot tub. There is a full kitchen with an oven .. Situated in Nafferton in the East Riding of Yorkshire Region, this holiday home is 45 km from York. It provides free private parking. The kitchen com..
Set in Nafferton in the East Riding of Yorkshire Region, this holiday home is 46 km from York. You can fire up the barbecue for a tasty meal and enjoy.. Located just 10 miles from Beverley, Highfield farm features B&B accommodation with outdoor terrace, BBQ facilities and shared lounge with TV. Free Wi..
Set in Kirkburn in the East Riding of Yorkshire Region, this holiday home is 38 km from York. 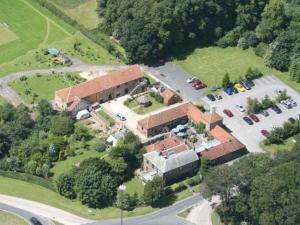 The property is 34 km from Scarborough and free private ..
Acorn Cottage is a holiday home set in Kirkburn, 38 km from York. The property is 34 km from Scarborough and free private parking is featured. Free Wi.. Featuring free WiFi and a restaurant, The White Horse Inn offers pet-friendly accommodation in Cranswick, 42 km from York. Guests can enjoy the on-sit.. Situated in Wansford in the East Riding of Yorkshire Region, this holiday home is 48 km from York. The property is 32 km from Scarborough and free pri..
Set in Tibthorpe, this holiday home is situated 36 km from York. The property is 34 km from Scarborough. There is a dining area and a kitchen as well..
Tommies Cottage is a holiday home located in Bainton in the East Riding of Yorkshire Region and is 37 km from York. The property features views of the..
Bella'S Cottage is a holiday home with an indoor pool, set in Bainton. The property is 37 km from York and free private parking is available. There i.. Situated just 5 minutes’ walk from Bainton, Wolds Village boasts Grade II listed buildings with a restaurant and a tearoom. 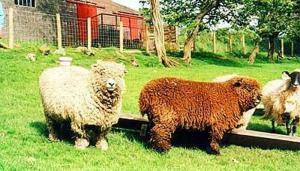 This family run farmstea..
Riverview is a holiday home with a garden, set in Brandesburton. The property is 46 km from York and features views of the garden. The kitchen is equ..